Second Tuesday of the month, 12:30 p.m. starting Nov. 10. One hour class, free. Wear loose-fitting clothing. Accessible for all ages, levels and abilities. 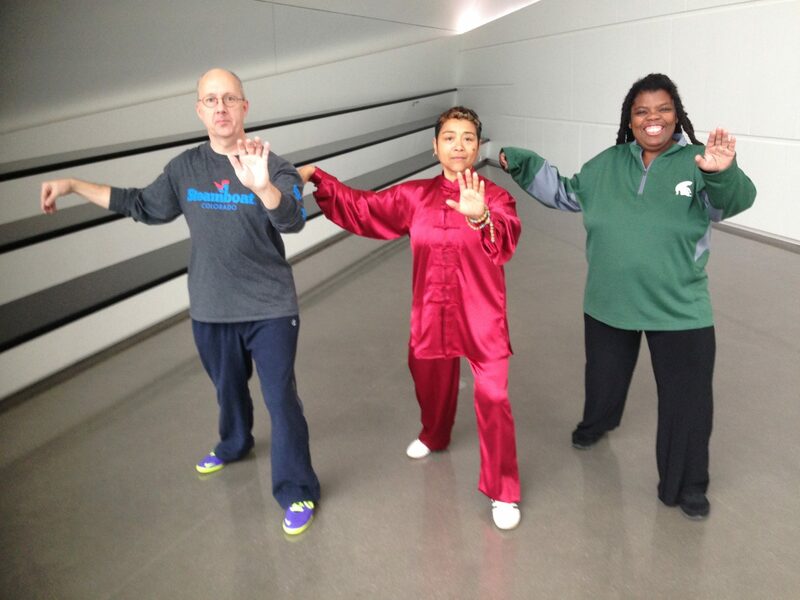 Tai Chi at the Broad MSU from Eli and Edythe Broad Art Museum on Vimeo.